Well ladies and gentlemen. 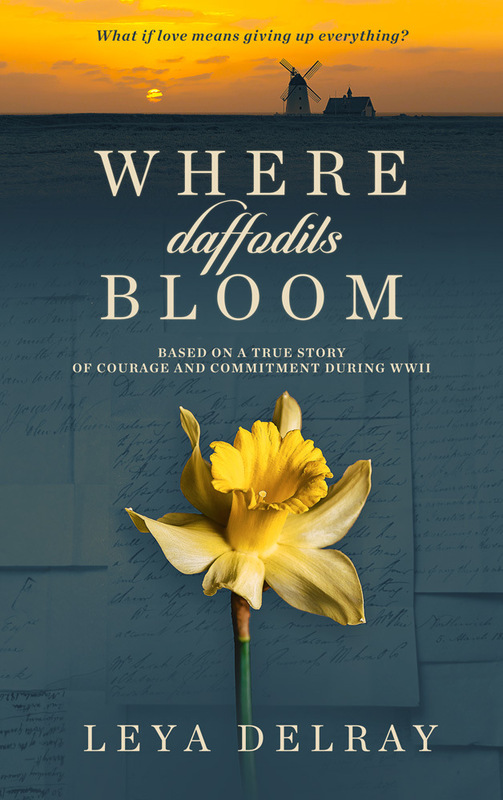 My upcoming book, Where Daffodils Bloom, finally HAS A COVER!!! I commissioned a professional cover design company, called Damonza, to create it for me. They took the information I gave them (synopsis, important symbolism, character descriptions, etc) and created two different cover concepts for me to choose between. One looked a lot like a standard historical romance cover (with two people’s faces on it, etc) and the other leaned more toward a biographical novel design. It had a more eye-catching cover combination. According to some of the team, the other cover looked like pulp historical romance. Whereas this cover captured the powerful essences of the true story better. So, I went with the second one. I made a few minor tweaks to the original version, adding more information in the subtitle and a tagline at the top, and making one of the fonts more readable. But at last it’s finally finished and ready to share with the world. It’s perfectly lovely! I’m looking forward to holding it in my hands! Yes, I just sent you a reply! Thanks! It’s so perfect – 100% perfect! Congratulations! Thanks Rebekah! I love it too!